Massachusetts Attorney General Martha Coakley has announced a run for governor. She joins an already crowded Democratic field for the 2014 election. 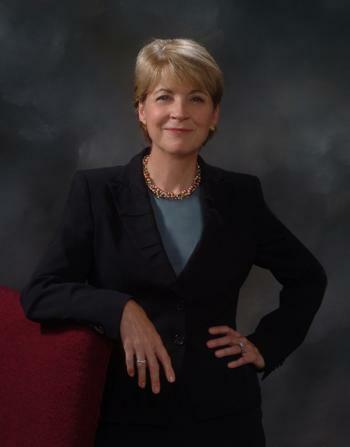 Stressing job creation, economic development, and education the state’s top prosecutor, Martha Coakley entered the 2014 fray for governor Monday morning. She greeted people at a diner in her home town of Medford, the first stop in what her campaign said will be a three-day barnstorming swing that will take her to 18 cities across the state. Her campaign tour was scheduled to hit western Massachusetts Tuesday. Coakley also released a video on her campaign website. If Coakley succeeds in being elected governor it would mark a dramatic political comeback from her shocking loss in the 2010 special Senate election to Republican Scott Brown. Coakley enters the race for the Democratic nomination for governor as the presumptive frontrunner, according to Tim Vercellotti, a professor of political science at Western New England University. But Coakley will be forever dogged by her failure in 2010 to keep the Senate seat held for nearly 50 years by Ted Kennedy in Democratic hands. Although Coakley is rated as one of the state’s most popular politicians in public opinion polls, it is not clear if Democratic activists want her at the top of the ticket, according to Mike Shea, a Democratic political analyst. Another of the Democratic gubernatorial hopefuls State Treasurer Steve Grossman has spent months traveling the state and lining up support from party activists and local officials. He has secured the backing of at least two powerful politicians in western Massachusetts--Hampden County Sheriff Mike Ashe and Springfield Mayor Domenic Sarno. Coakley is expected to be endorsed by Emily’s List, a national political group whose mission is to elect women to office. Massachusetts has never elected a female governor. Former Lt. Gov. Jane Swift became acting governor in 2001, but did not seek the office in the 2002 election. The Democratic field for governor also includes national security expert Juliette Kayyam, former Medicare and Medicaid administrator Donald Berwick and biotech executive Joseph Avellone. State Senate Dan Wolf suspended his campaign while he contests an Ethics Commission ruling. Massachusetts Congressman Mike Capuano is expected to make a decision about running for governor in a few weeks. Charles Baker, who was the Republican nominee for governor in 2010, is the only announced Republican candidate for 2014. Berkshire Republicans React to Baker's Announcement in Race for Gov. Republicans in Western Massachusetts are reacting to Charlie Baker’s announcement that he will once again run for governor. Massachusetts State Treasurer Steven Grossman, who is one of five Democrats currently running for Governor, issued a challenge to his rivals this week. He called on them to sign the so-called “People’s Pledge.” This ban on third-party campaign advertising was popularized in the 2012 race for U.S. Senate between Scott Brown and Elizabeth Warren. WAMC”s Pioneer Valley Bureau Chief Paul Tuthill spoke with Grossman about this and other issues. 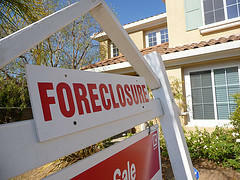 For just over a year now, the Massachusetts Attorney General’s office has used money from the nationwide settlement with banks over unlawful foreclosures to help people hang on to their homes. Attorney General Martha Coakley highlighted the successful efforts during a forum today in Springfield. Casino gambling foes have gone to court in an effort to keep alive a proposed statewide ballot question that would repeal the 2011 state law that allows up to three casinos and one slots parlor in Massachusetts. 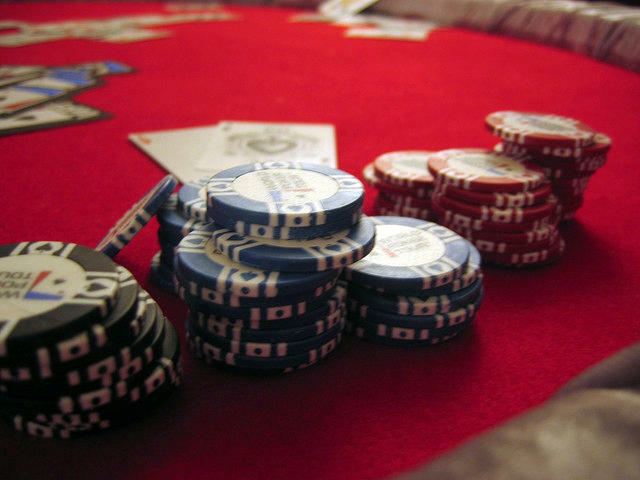 Attorney General Martha Coakley disqualified the ballot initiative last week, ruling that it could violate the state constitution by resulting in the uncompensated taking of property from casino developers. The group "Repeal the Casino Deal" said it was seeking an injunction in Suffolk Superior Court to overturn Coakley's decision.